The recently-leaked Intelligence Bureau (IB) report is already turning into a full-blown controversy, with Greenpeace International’s India chapter – which is the target of attack from the powerful corporate circles and the government for being “anti-development” -- all set to launch a strong offensive against it. In a statement on the IB report, influential the NGO has wondered whether to “speak for the 50,000 villagers who will be displaced by Essar’s proposed coal mine” in Madhya Pradesh and other such projects is “anti-development”. 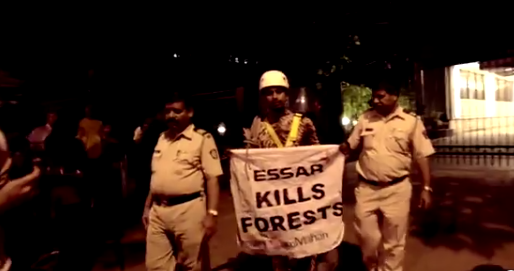 “The suit is filed with mala fide motives purely to suppress any criticism of the ill deeds of the Essar Group. It is a classic case of corporate culpability and steamrolling by which they seek to silence all those who make genuine criticism of their environmentally degrading, ecologically damaging actions against the interest of thousands of villagers whose livelihood and culture depends on the forests”, it added. IB report on NGOs "lacks expertise"
“Neither the IB nor the Research and Analysis Wing (RAW) or the other intelligence agencies in India have a clearly established and credible accountability mechanism. The IB lacks a proper legal framework and charter of duties. 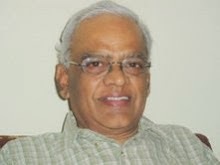 This led to many abuses during the Emergency (1975-77), which were exposed by the Shah Commission set up by the Janata Party government in 1977 after the electoral defeat of the Congress party”, Subramanian said.